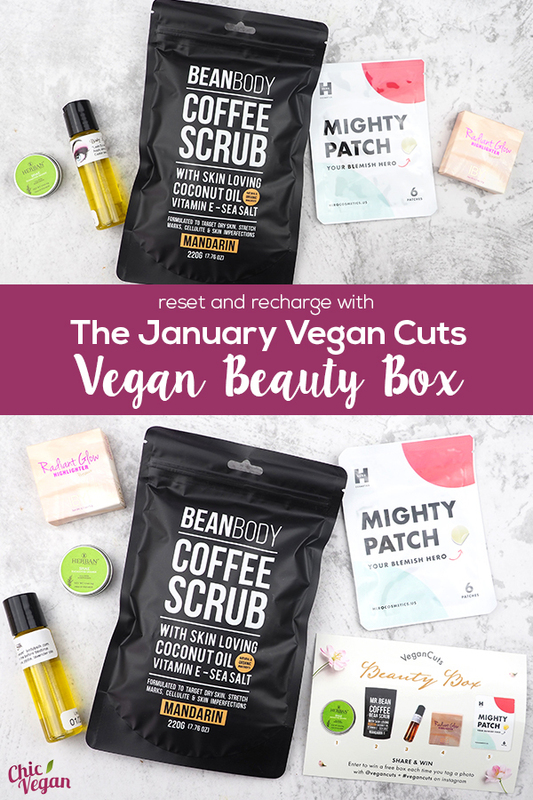 The January Vegan Cuts Vegan Beauty Box is full of cruelty-free cosmetics and skin-care products to help you reset and recharge for 2019. By now you’re probably familiar with the Vegan Cuts Vegan Beauty Box, but if not, let me introduce you! 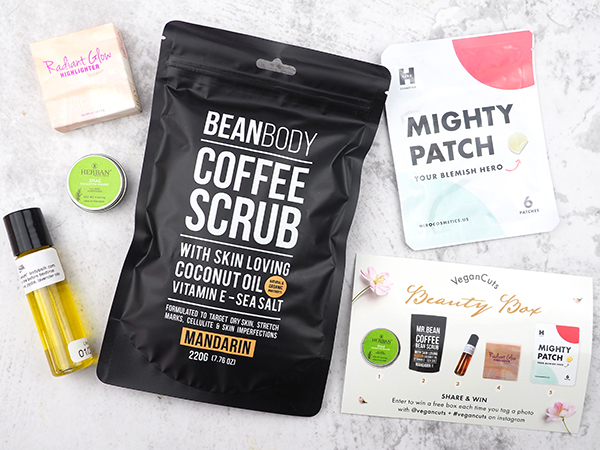 The Vegan Beauty Boxis a subscription service that delivers a box of cruelty-free beauty products to your door every month. The products are usually sample sized, but there are many times when you’ll receive full-sized products, too. It’s a great way to try products without spending a lot of money, and it’s also a wonderful way to discover new brands. It’s perfect for new vegans who are just starting out in the world of cruelty-free beauty. I have a sensitive skin, and I used to buy new products only to discover that they didn’t work well for me. Not anymore! The Vegan Cuts Beauty Box has helped me to find products that I like without spending a lot of cash on something I might have to throw away. The January Vegan Beauty Box is full of products to help you feel renewed in the new year. They’re perfect for helping skin deal with the havoc that winter weather tends to bring. Let’s dive into the January box! This dense all-over moisture treatment is handmade in the U.S.A. It’s formulated with essential oils, candelila wax, and vitamin E to heal and protect skin from head to toe. 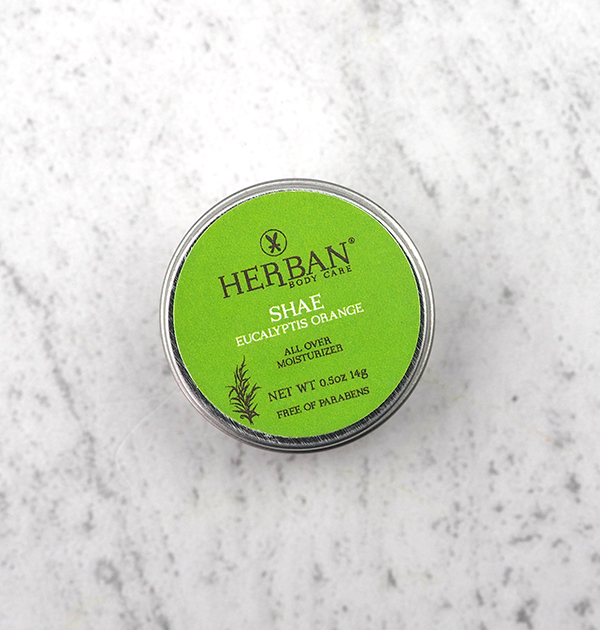 I have rough patches on my elbows, knees, and feet, thanks to the cold winter weather, so I slathered this on within minutes of opening my Beauty Box. It’s definitely done the trick to soften and smooth my skin. It’s also wonderful for hands and cuticles. I received their Eucalyptus Orange sent, which also helped with my stuffy nose. 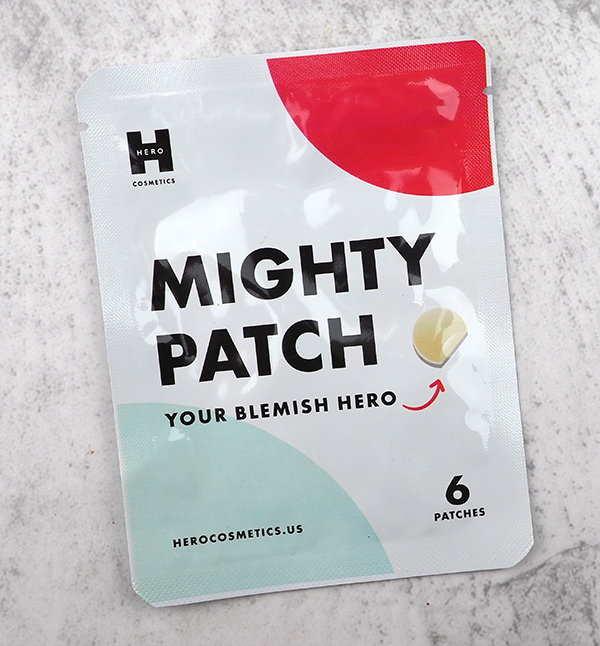 Blemish patches are the newest innovation in skin care. I wish they had been around when I was a teenager dealing with acne! These healing little patches work best on white heads, and they need to be left on for at least 6 hours to work their magic. They’re made with hydrocolloid, which extracts impurities and helps skin heal. They also act as a protective cover to prevent touching. You simply stick one on clean skin before going to bed, and blemishes will have diminished by morning! 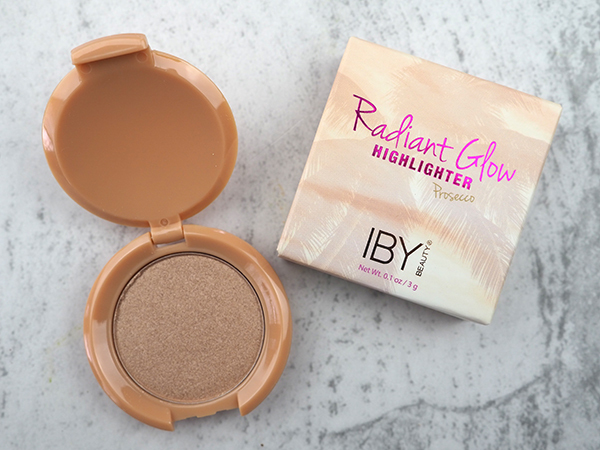 I love highlighter, and I’m almost out of the one I’ve been using, so this arrived at just the right time! I received the color “Prosecco”, which is a pretty shimmery rose gold. The color is much subtler on the skin than it appears in the compact. It adds just the right of glow to the face. I like to use it on my cheekbones, but it can also be used under the brow bones, in the corners of the eye, on the bridge of the nose, and even on the shoulders, if you’re going strapless. You can brush on just a hint of it or apply layers for more color. 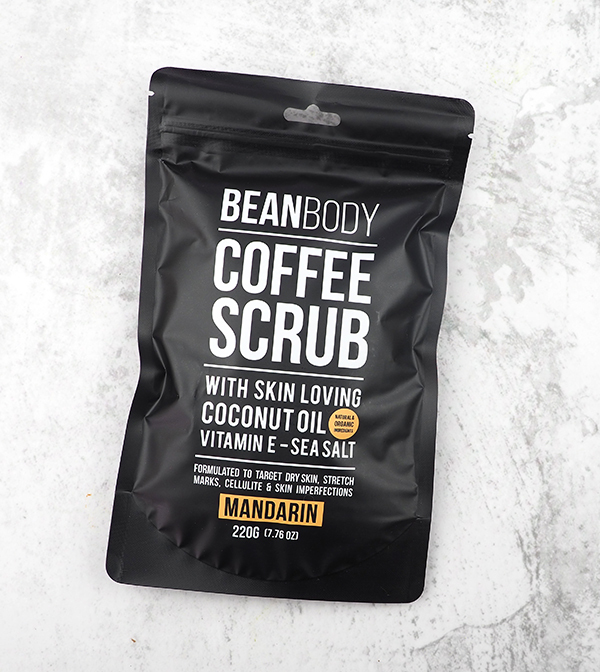 This deliciously scented scrub is made with coffee seed powder, coconut oil, cocoa seed powder, and Himalayan salt. I received Mandarin scrub, which includes orange peel oil. The idea of orange and coffee together doesn’t sound so great, but it actually smells heavenly, and it’s the perfect pick-me-up for cold winter mornings. 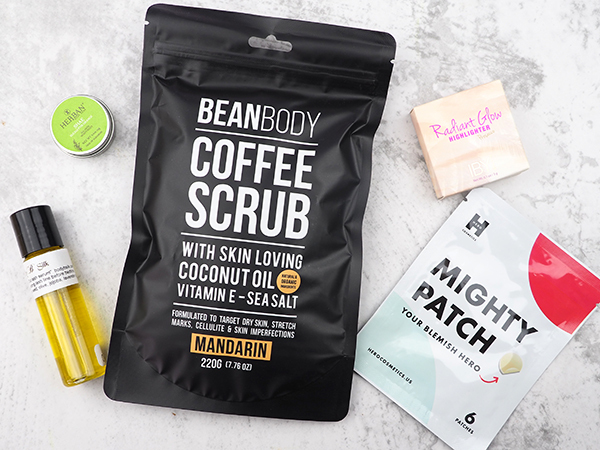 The caffeine in the scrub can help stimulate blood flow, which reduces the appearance of cellulite, eczema, stretch marks, and other skin conditions, while the Himalayan salt exfoliates and removes impurities. Coconut oil leaves skin feeling soft and smooth. 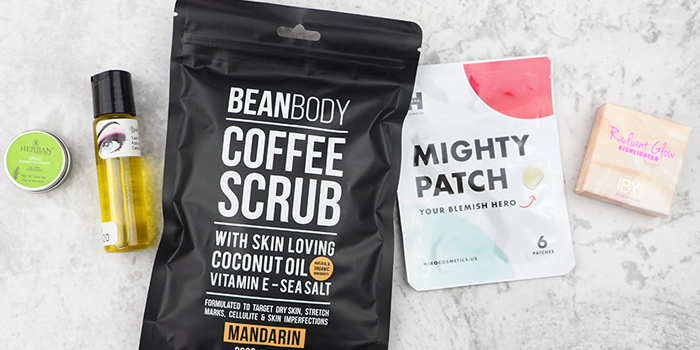 The scrub comes in a pouch, which is a little difficult to use in the shower, and the instructions say to leave it on for 5 minutes before rinsing, which is almost impossible to do in the shower, but my skin does feel silky smooth after using it. 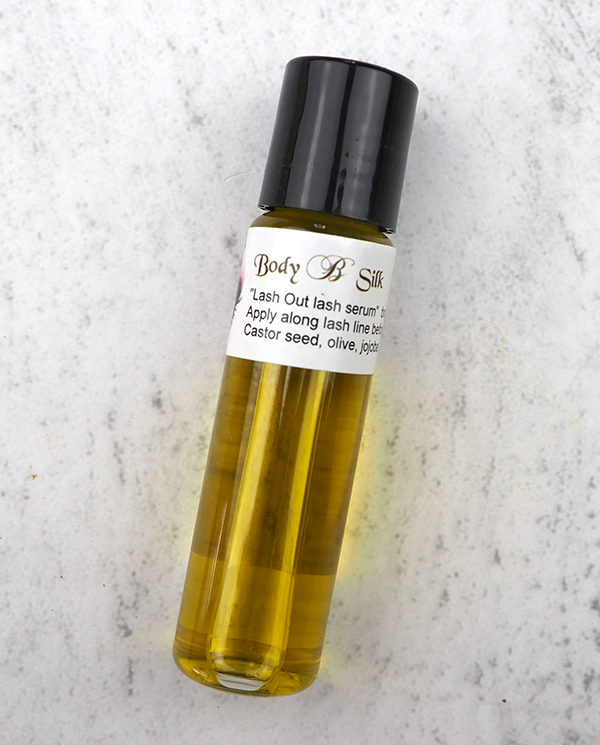 This serum is formulated with castor seed, olive, jojoba, olive and lavender oils to create healthy lash conditioning and growth. Just apply a little serum along the last line with a cotton swab before going to bed. It’s too soon to say if it’s helping my lashes at all, but I do love its calming scent. Vegan Cuts Beauty Box subscriptions are available for 3 months, 6 months, or a full year.